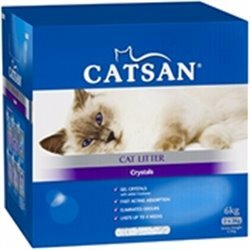 For adult cats (1-7 years old) prone to hairballs. Hairball Care in Gravy has an exclusive anti-hairball complex that helps your cat eliminate twice as much hair by natural digestion. Mori Cat gives Royal Canin Hairball a firm four paws up. He'd had some hairball discomfort and this product definitely addressed it, no more little logs being left for mummy - he also loves the taste and actually purrs when he sees the sachet come out and he's always ready for more. In general we rate the royal canin range highly - Mori Cat likes the taste and the problems he encounters when fed supermarket food (dandruff) disappear within about a week of him being back on the RC. His coat and his eyes are bright and healthy. Definitely worth the price for us. iPetStore also have the best price everyday we have been able to find on RC wet food. 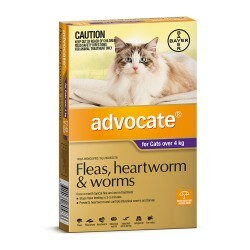 If your cat has hairballs I'd recommend alternating this variety with the RC beauty and RC instinctive wet foods and a quality dry food (we use RC indoor). It definitely helped us! hairball up like she use too, since giving her this one, had no problem, looks like she is poopin them out instead.